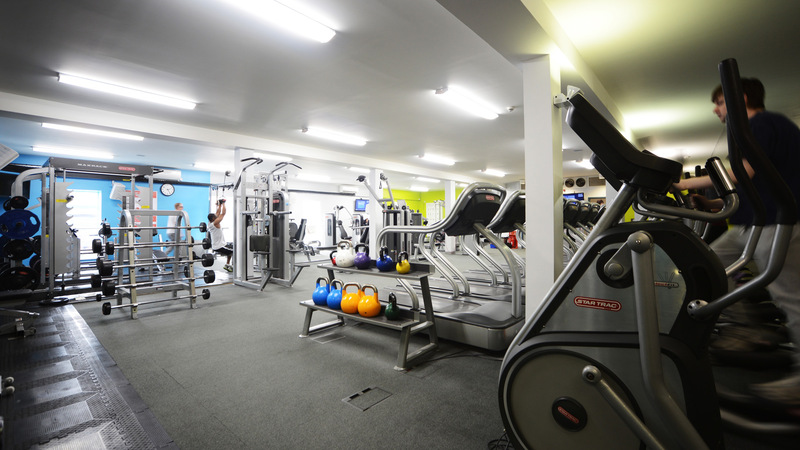 Whether you are a regular exerciser, just starting out on your fitness journey or are returning to the gym, you will find everything you need at GL1. 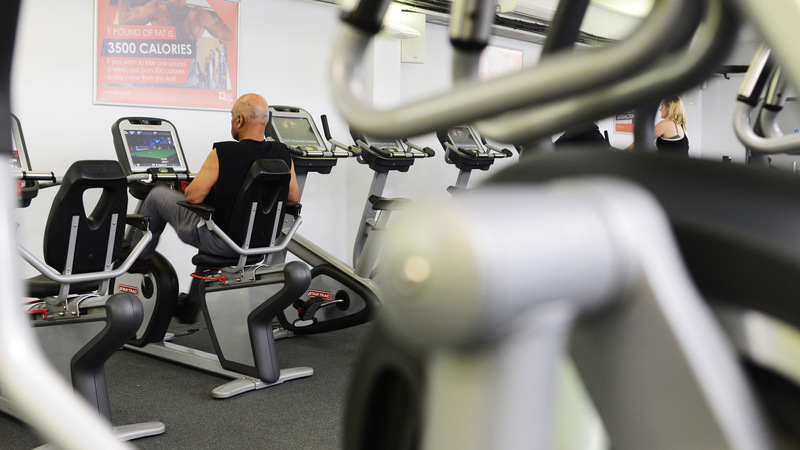 In our air conditioned gym, we have a full range of easy to use Cardio equipment, where you can plug in your headphones and catch up on the soaps, sports or music. 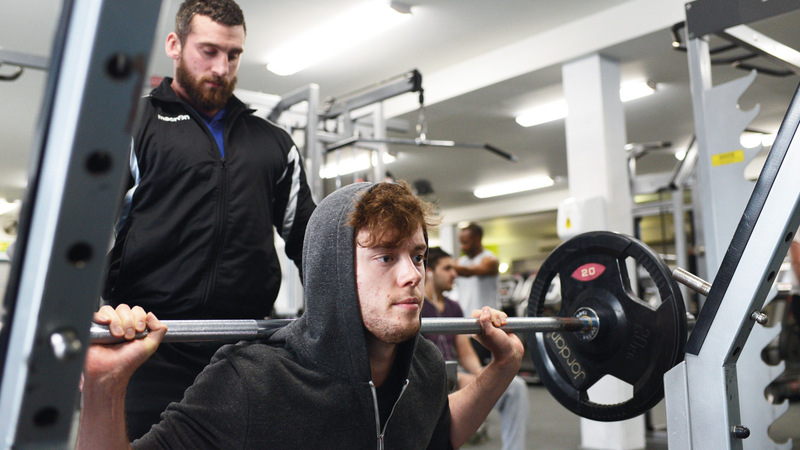 All our members receive a full induction to get started that is provided with a member of our fully qualified fitness team. This is followed up with a personal fitness program designed to meet your individual needs. Our team of highly qualified experience fitness professionals are on hand to up date members programs, every six weeks, give advice and help to keep you motivated. 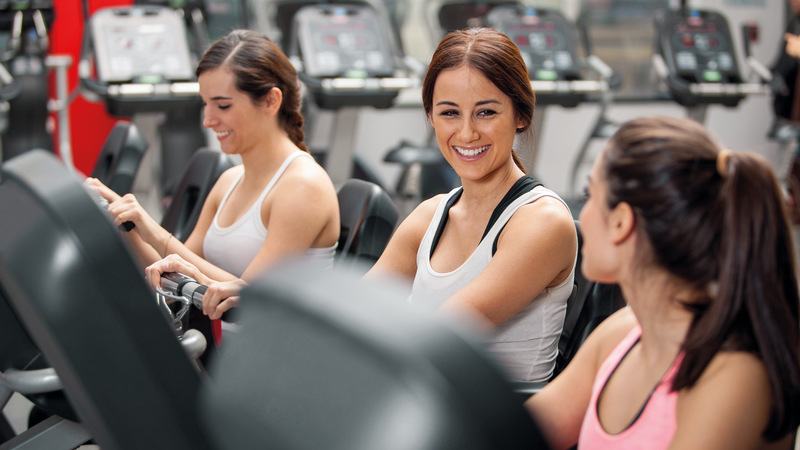 We understand that sometimes returning to a gym can be a daunting experience. Rest assured, at GL1 you will feel instantly at ease. 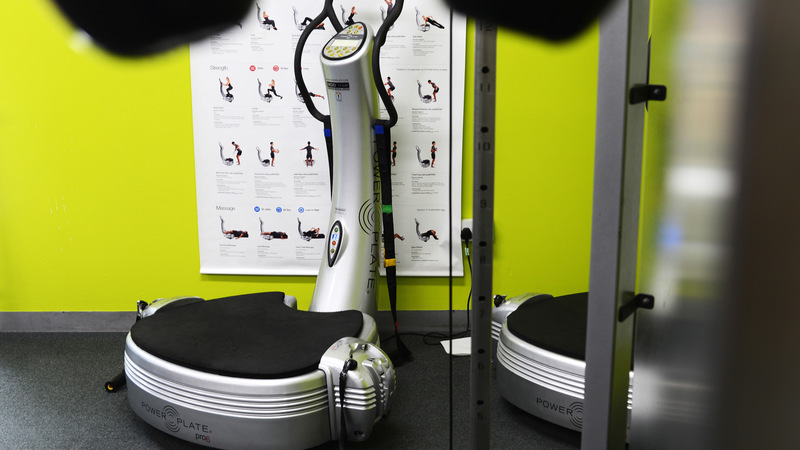 Our team are there to help you get started with our induction and are always on hand if you have any questions about a certain exercise or how to use any of the equipment. Every Aspire Health & Fitness member receives a personalised fitness programme, which is designed and monitored by one of our team. 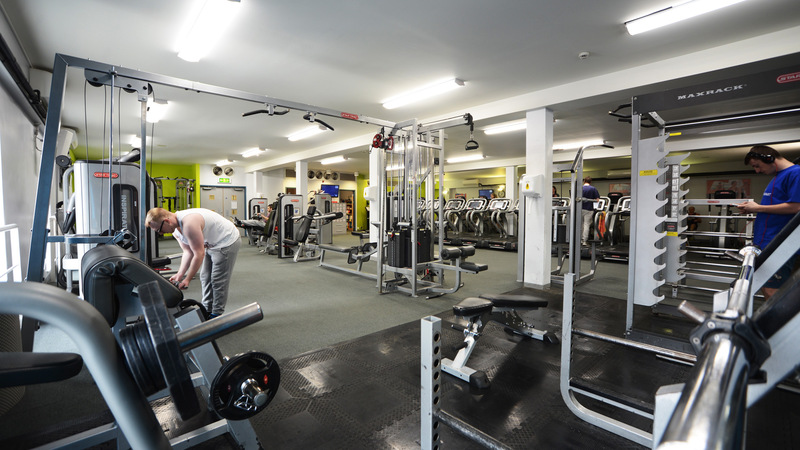 Call us on 01452 396 688 to book your free gym trial. Please note that the last entry to the gym is 30 minutes before closing.